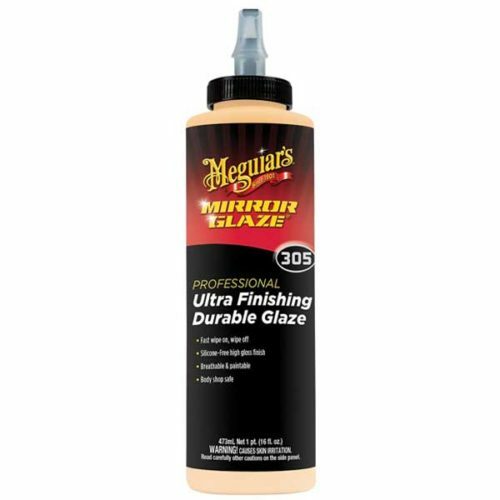 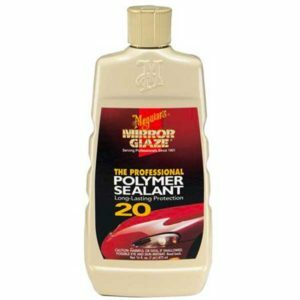 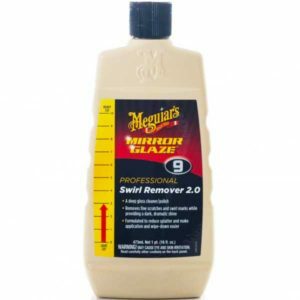 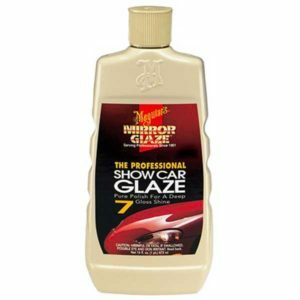 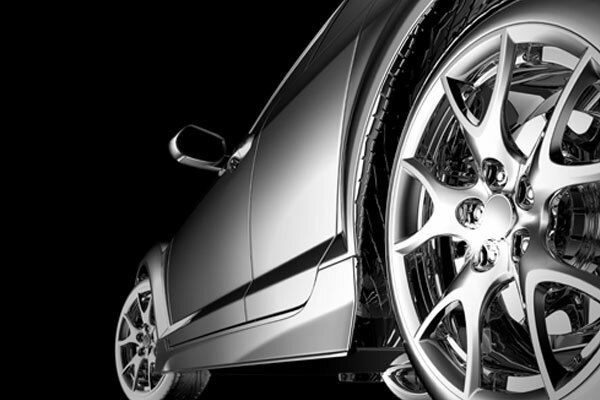 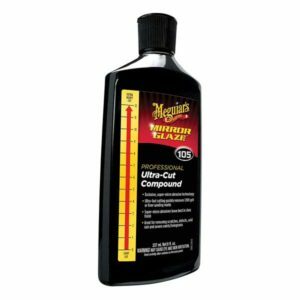 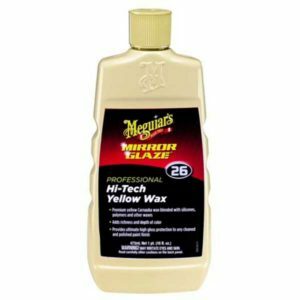 Meguiar’s Ultra Finishing Durable Glaze is formulated with the highest quality ingredients to wipe on, wipe off easily while providing that just waxed look, without silicone! 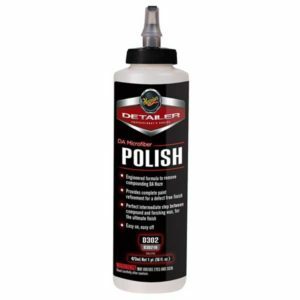 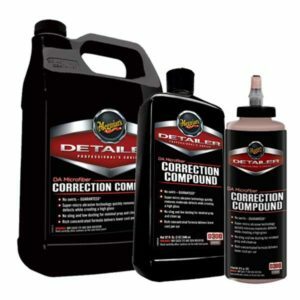 This distinctive chemistry leaves behind a durable gloss & shine, allowing your freshly painted surface to cure naturally. 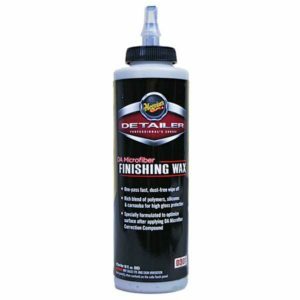 Can be applied immediately after paint is dry!